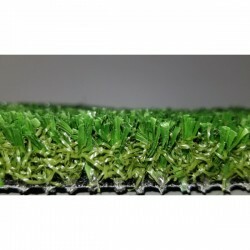 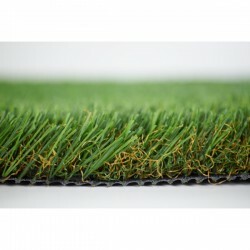 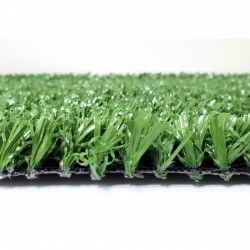 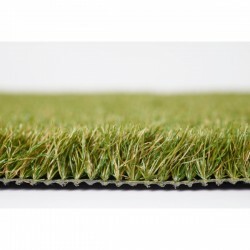 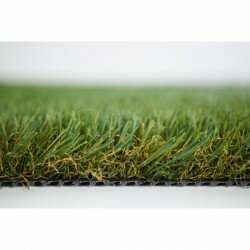 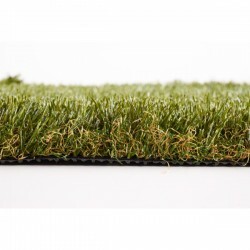 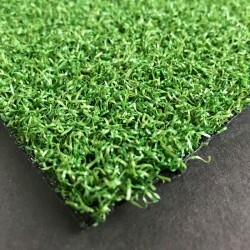 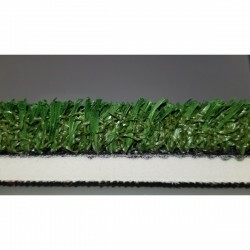 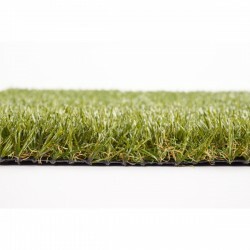 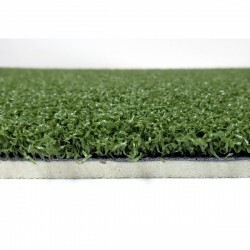 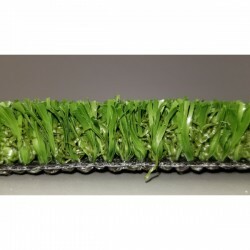 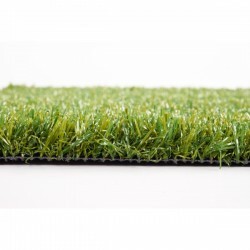 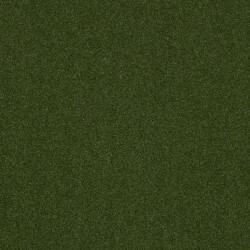 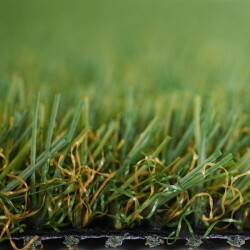 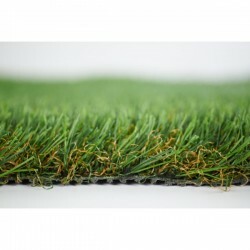 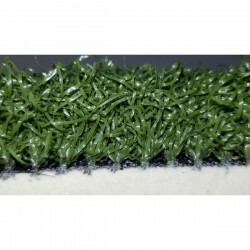 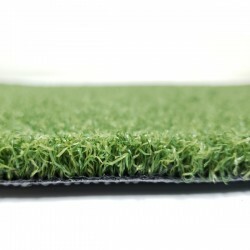 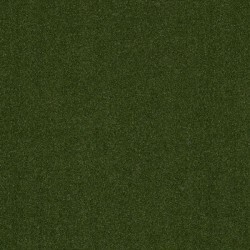 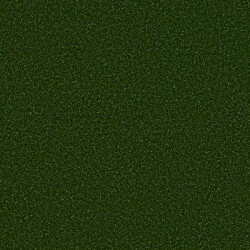 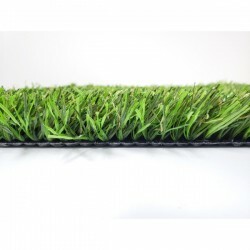 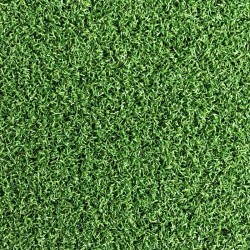 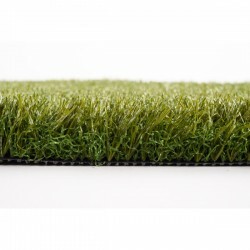 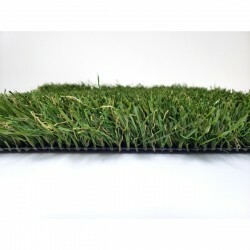 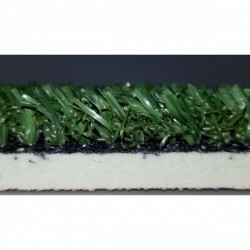 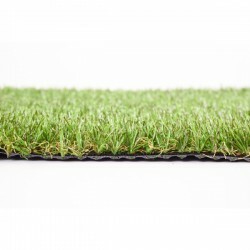 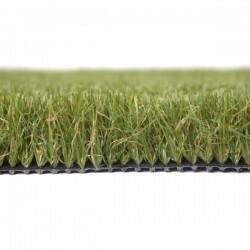 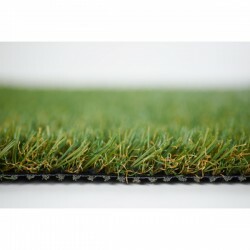 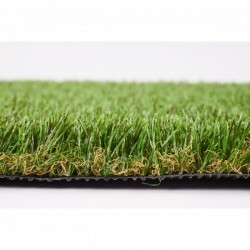 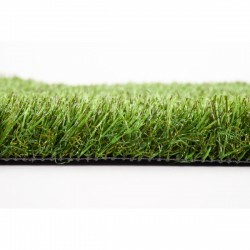 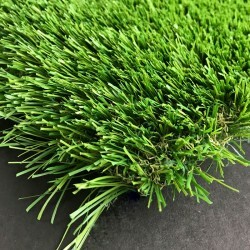 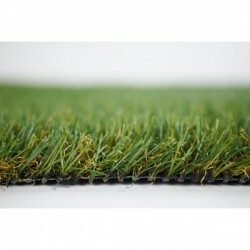 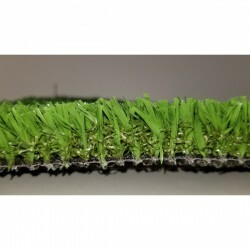 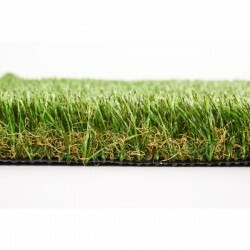 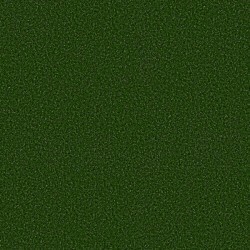 Carpet Express is your source for discount prices on sythetic turf specials. 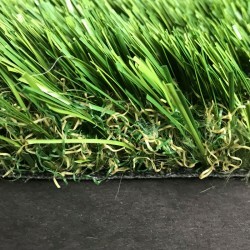 We specialize in warranted first quality products and high quality/ low cost specials that are manufacturered to perform for your specific application. 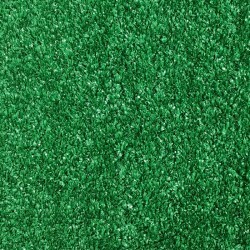 So whether you need turf to beautify your landscape or performance based atheletic turf like batting cages, we have you covered!